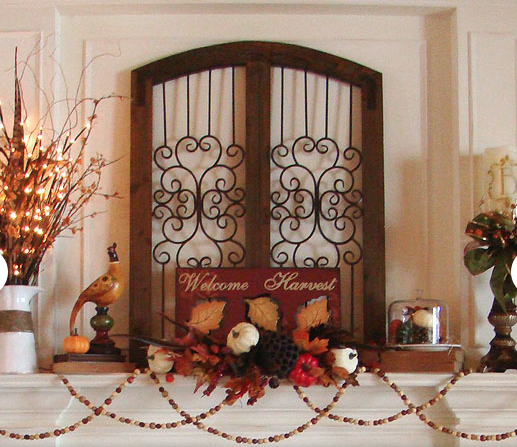 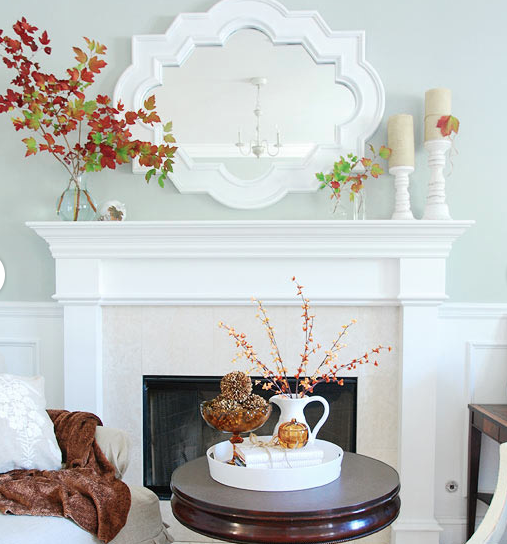 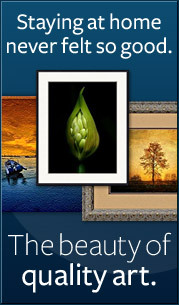 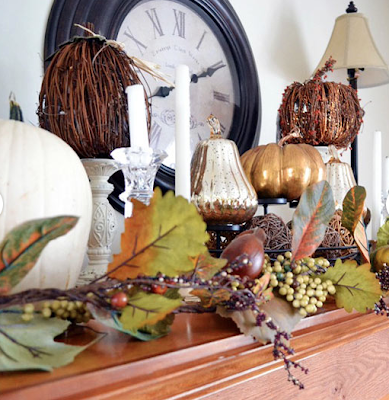 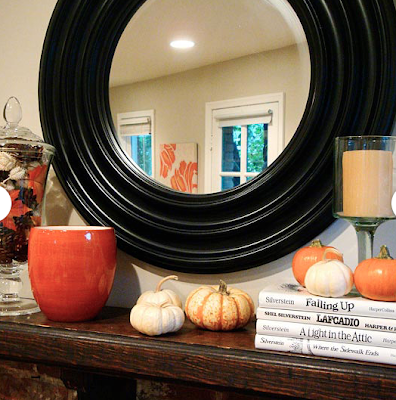 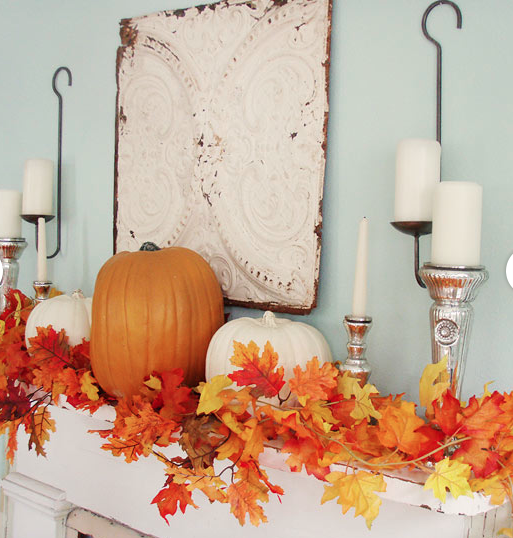 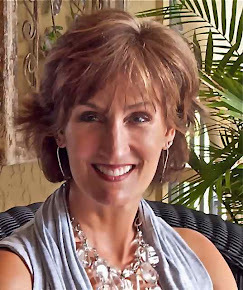 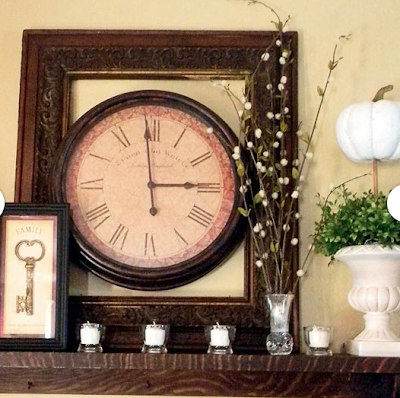 ReDesign Concepts Blog: Fall Mantels...Pumpkins and Pinecones! Pumpkins and pinecones are pretty much a staple when decorating for fall...especially using them on your mantel. Mix them in with leaves, candles, topiaries, lamps, books or pretty much any of your favorite accessories to create an interesting fall vignette.